Reading the Fantastic Four comics from the start. We’re on issue #411 and now that Reed is back from the dead, he’s learning that being alive again is harder than he thought. We begin with what appears to be young Black Bolt, in either a flashback or a dream, being pursued through a forest by green-skinned monsters. He fights them off his forehead-antenna. We turn the page to discover this is modern-day Black Bolt. He is delusional, and has been fighting Medusa, Karnak, and Ahura. The newly-reunited Fantastic Four arrive in Colorado aboard their Stealth Hawk ship, and we’re reminded that Gorgon of the Inhumans (who once single-handedly defeated the FF in battle, let’s never forget) explains why he collapsed on the FF’s doorstep last issue. Black Bolt’s antenna was severely damaged during the Atlantis Rising event, and now he’s losing control. Reed says the antenna harnesses free-floating electrons, which he uses for powerful blasts, but also collects energy for Black Bolt’s super-destructive speech. The FF land in the woods and follow Black Bolt’s trail to a nearby cave. The FF — along with teenage Franklin and Namor, who’s still hanging around — decide to split up. Johnny flies overhead and finds Medusa, Karnak, and Ahura unconscious. 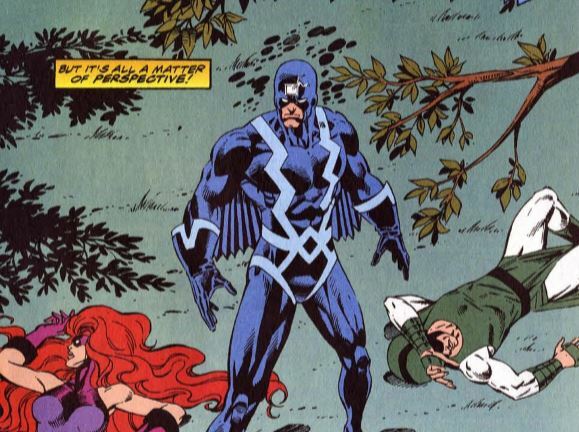 Reed encounters Black Bolt in the woods, but Black Bolt is still delusional, believing himself to be a kid, and believing Reed to be another monster. Reed and Gorgon fight Black Bolt, while trying to reason with him. Back at Four Freedoms Plaza, Nathaniel Richards is planting “transmat receptors” all over the building. He says now that Dr. Doom has retaken control of Latveria, nothing is stopping him from teleporting into the FF’s HQ whenever he wants. Lyja is after answers, asking why Nathaniel once suggested that Kristoff might be his long-lost son, and what secrets Nathaniel knows but won’t reveal about godlike supervillain Hyperstorm. He of course won’t answer, and then ponders another secret, that he secretly has a container of the Inhumans’ terrigen mist. Kristoff and Ant-Man’s daughter Cassie discuss their classmate Donald, who was found covered with bruises. Kristoff wants to force answers out of Donald’s parents, but Cassie says no to threats, saying that Kirstoff might be a genius, but he doesn’t know about his fellow kids. Back in the fight, Black Bolt holds his own against the FF, as well as his fellow Inhumans. 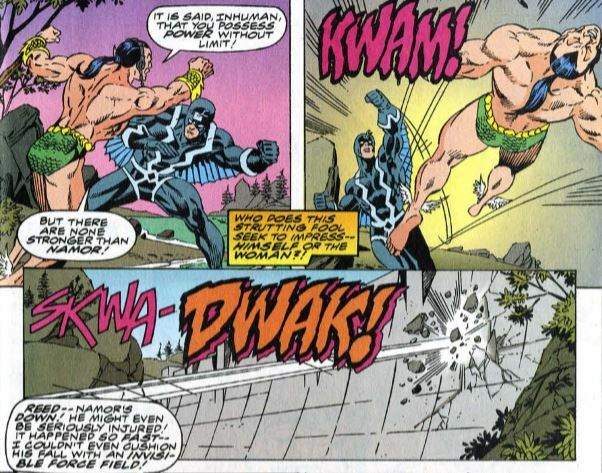 When Namor attacks, Black Bolt punches him through the Hoover Dam (!). It then comes down to Ben versus Black Bolt, with Ben finally managing to knock Black Bolt out. But it’s still not over, as Black Bolt cuts loose with his voice, throwing everyone back. Sue manages to stop Black Bolt’s voice by cutting off his oxygen with a force field, knocking him out for real this time. The dam, however, is even more damages, already causing flooding. Everyone retreats while Sue stays behind to hold the dam together with her force fields. Once the heroes make it back to the ship, and it’s decided that Namor should go back for Sue, despite Reed’s misgivings. 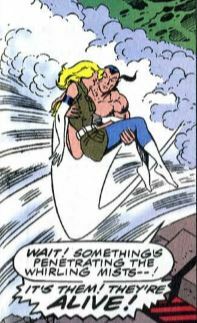 Namor arrives to rescue Sue just as she passes out from the strain of holding the dam together. The dam collapses, flooding the whole area. At first it looks like they didn’t make it, but Namor and Sue emerge from the water. (Who’d have thought the undersea guy could handle water?) Back aboard the ship, both Black Bolt and Sue are put in stable condition, and Reed is not cool with Namor’s now-obvious obsession with Sue. Unstable molecule: This issue is all about Reed playing catch-up on everything he missed while he was “dead.” He’s fascinated by all the FF’s new tech, and he’s struggling to get used to Sue leading the team in his place. Fade out: We see that Sue can use her force fields to block Black Bolt’s destructive voice, but at great strain to herself. This is why she struggles to hold the dam together right afterward. Clobberin’ time: Ben says Black Bolt was always his favorite sparring partner, suggesting more of a friendship between them than we’ve seen. Flame on: There’s a page devoted to Johnny pondering his romantic future, with flashbacks of his past girlfriends. Fantastic fifth wheel: Ant-Man doesn’t appear, but we learn he’s the one who invented the FF’s new communication headsets. The scene with Kristoff doesn’t seem like much, but it shows the progression of his character, as he’s trying be both another Dr. Doom and an ordinary pre-teen. Medusa is back, but doesn’t do much this time except to worry about her husband. Crystal shows up in Johnny’s parade-of-ex-girlfriends flashback. 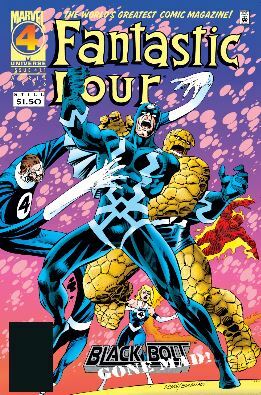 Four and a half: Teenage Franklin is barely in this issue, shown running alongside the FF here and there, and is shown using his telepathy to help those who get knocked out during the fight. 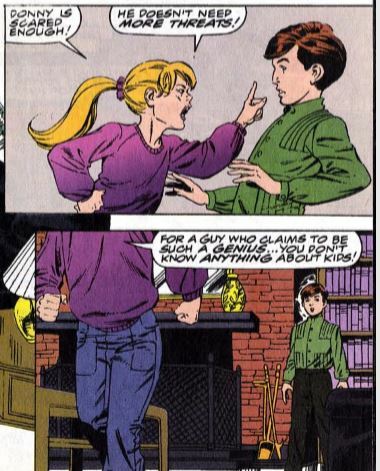 The Alicia problem: Lyja acts as Nathaniel’s assistant as a pretense to get info from him, calling back to her Skrull spy training. Trivia time: Colorado has appeared more often than you’d think in the Marvel Universe. Famously, a suburb of Denver was transported to space during the first Secret War, and from that we got Titania, Volcana, and the second Spider-Woman. Molecule Man and Volcana later lived in Colorado for a while. Colorado has also been home to supervillain prison the Vault, Thunderbolts Mountain and War Machine headquarters. It’s the home state of the New Mutants’ Danielle Moonstar. Fantastic or frightful? In the pre-Wikipedia days, I don’t know how many readers at the time were really invested in the Inhumans’ ongoing story, as it was told not in a comic series of their own, but as they guest-starred in various other characters’ comics. 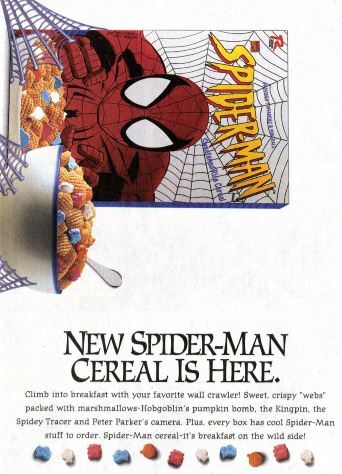 It’s not a bad issue, though, and I’m starting to think writer Tom DeFalco is better at these smaller, more character-based stories than he is at the big sweeping epic stuff.